This entry was posted on November 4, 2016 by ScienceofSpeed. 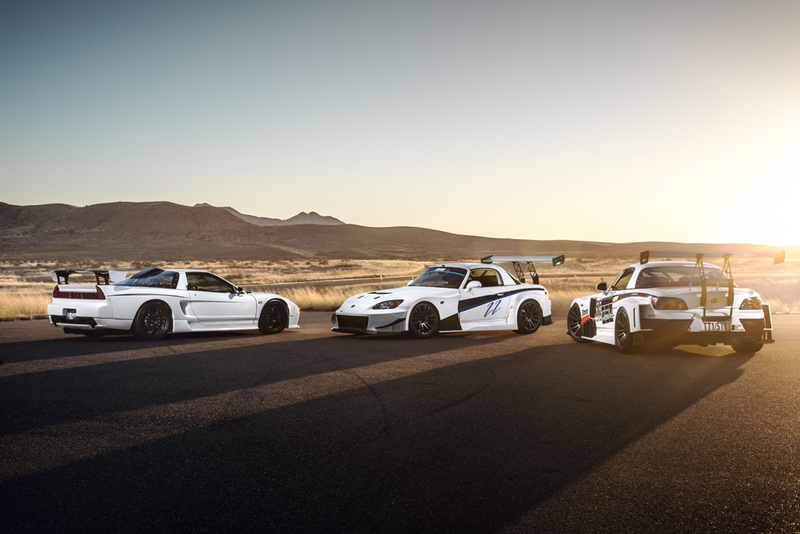 The retired ScienceofSpeed NSX reunited with the Unlimited S2000 at Inde Motorsports Ranch in Wilcox Arizona. ScienceofSpeed completed final shake down of the first of three unlimited S2000s built by ScienceofSpeed. This first model was recently purchased by a customer who happened to also recently purchase the retired ScienceofSpeed widebody NSX. The two were joined by the third unlimited S2000 built by ScienceofSpeed.